Description: Recommended enhancement: Healer. 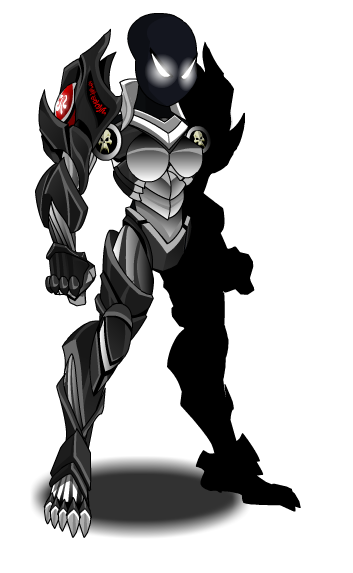 One can always tell when an Archfiend has dominated a battlefield. 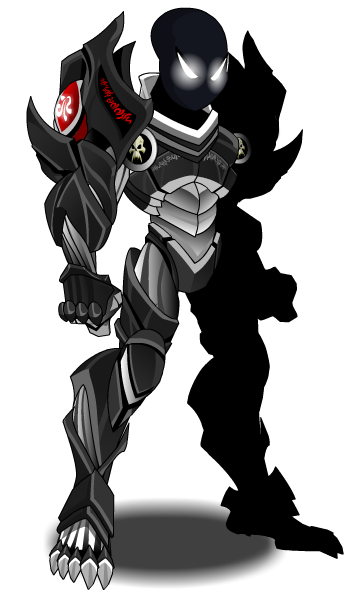 The Archfiend leaves a wake of destruction behind it as if it personally signed its name on every victim! Drawing it's power from the Abyss, every spell the Archfiend casts has a chance to leech life from his opponent. This class has the same skills as Legendary ArchFiend.